Agnes Ndililwa is using market knowledge to build a thriving agribusiness and help grow Zambia’s soybean industry. In the small Zambian town of Kapiri, Agnes Ndililwa is a well-respected businesswoman. 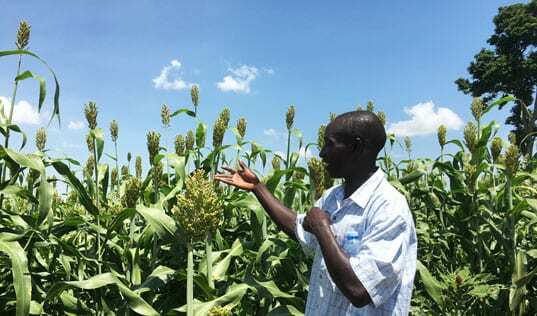 Thousands of smallholder farmers in her community now have a market to sell their crops thanks to Agrichandi, the thriving agribusiness Agnes first started in 2006 as a small agricultural shop and expanded with support from TechnoServe. Agrichandi acts as an aggregator of soy and other crops, serving 2,200 farmers through a network of 36 agents, who buy and sell on a commission basis. 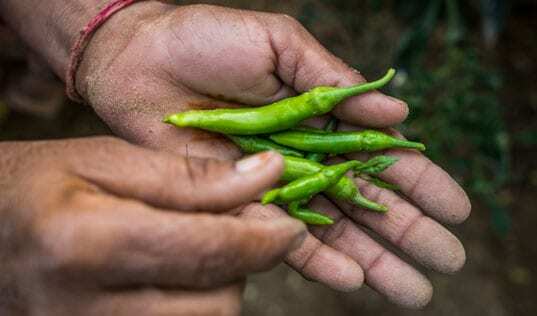 Although many of the farmers in Agrichandi’s network had previously grown some soy, yields were low because the farmers lacked the capital or couldn’t get to town to buy inputs such as seeds and fertilizers. Now, Agrichandi provides delivery of inputs on loan directly to smallholders’ farms, along with other services such as seed production. Agnes has also invested in her agents’ success by purchasing bicycles and solar panels to help facilitate their transportation and communication. The agents meet with Agnes weekly to report on current conditions in each district, including farmers’ needs for inputs, enabling Agnes to order inventory based on real-time demand. “The farmers’ problems are our business opportunities,” she says. 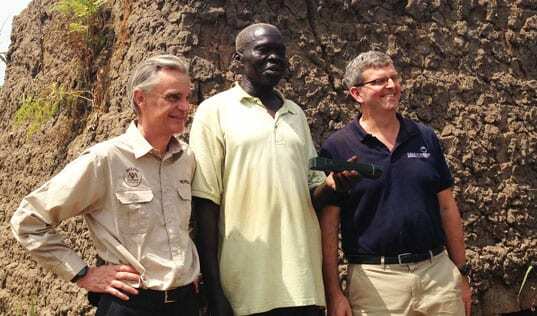 TechnoServe developed this successful aggregator model as part of the Soy Value Chains program, a four-year initiative funded by the Bill & Melinda Gates Foundation that aimed to improve soy production and market access in the region. 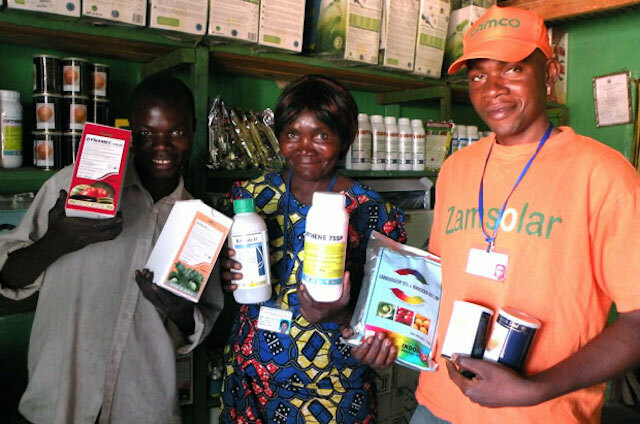 The program, which ended last year, recruited emerging farmers like Agnes with existing storefronts, delivered training on how to develop these businesses and facilitated direct relationships with buyers. For Agrichandi, this meant developing a contract with Zambia’s largest soy processor. Overall, the Soy Value Chains program successfully raised the incomes of more than 30,000 farmers in Mozambique and Zambia. 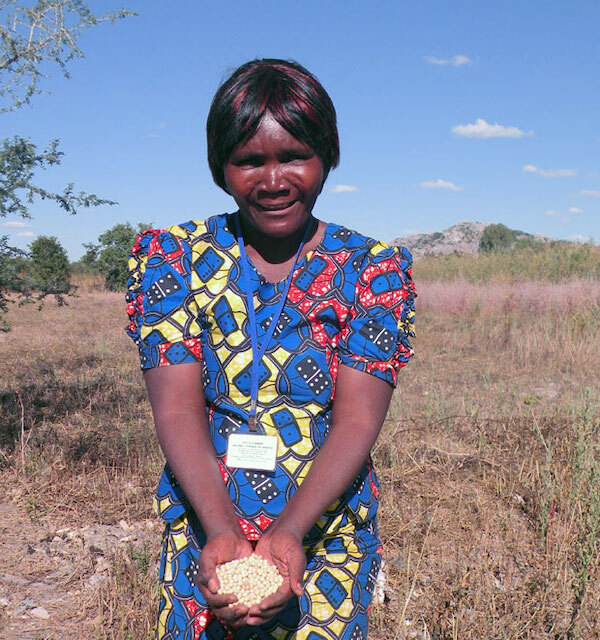 In the 2013/2014 season, participating farmers in Zambia saw an average increase of $420 in annual income, exceeding the program’s target by 210 percent. Smallholder soybean production increased fourfold in Mozambique and more than twentyfold in Zambia over the life of the program. Agnes and her business are an inspiration for other farmers and entrepreneurs in her community, a vision of what is possible by working hard and working smart – using market forces to one’s advantage.